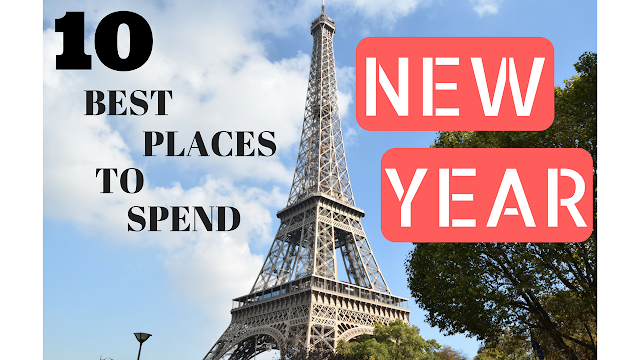 best places to spend December 31st. Known as ‘Silvester’ in the capital, those Germans sure know how to throw a party. If there’s ever been a more justified “I was there” bragging right, it’s Edinburgh’s Hogmanay. off with a glorious torch lit procession throughout Edinburgh on the 30th December. surrounding the London Eye and the Palace of Westminster. 300,000 visitors drinking and mingling, so prepare for the night of your life. 11pm, the best bit about these celebrations is that they’re absolutely free. firework displays. New Year in Reykjavik is defiantly something to tick off your bucket list. the New Year in the most romantic way possible. Take us there now, s&#39;il vous plait. take a look at Last Night Of Freedom’s huge range of destinations for more inspiration. *This is a guest blog post. Therefore, I have not written this content myself and it has been provided to promote Last Night of Freedom's destinations. Toby Carvery | STUDENTS EAT CHEAP! Hair Styling with Xtava | GIVEAWAY!